If you've ever prepared a budget for someone else's business, you probably shudder at the thought of doing one for yours. But in a small business, it's crucial and can take under an hour. It's creating a plan of how much you need to sell. If you need to take home x after tax, then how much do you need to sell/ invoice. That's it. You get a pretty good feel straight away if you need to adjust hour rates, eliminate some services or even Aquire new customers. It shouldn't be a manacle, or something to procrastinate about. Check back in at least quarterly, because your business changes. Opportunities come up, staff get hired. Make it a living breathing fully flexible guesstimate. Don't lie in bed wondering if you can make payroll if you want to hire someone new. We run a fully flexible budget, in that we will never say no to an expense that is in line with the strategy and will grow our business. We just update that document and make sure we hit our new goals. Businesses change too rapidly to be able to forecast out 12 months in advance, and we always vary from a budget, as it was only ever a guess. But you always have a clear vision of what you do need to be doing to succeed. Create a budget on the back of an envelope if you have one handy, and use it to set some goals for your business. Have you had months where your sales have been solid or even better than usual but regardless of how many leads you convert and new invoices you raise, it's just not reflected in your bank balance? Well you're not alone. There are many factors that contribute to poor cash flow but one of the big ones is customers/clients that don't pay their bills on time (if at all). This is a challenge faced by every business that offers their clients payment terms other than Cash on Delivery. Businesses offer payment terms in good faith that customers will uphold their end of the deal and for the most part, they will pay on time, however there will be some that take advantage of your goodwill and drag their feet. Collecting delinquent debt costs you time and money whilst having a substantial impact on your cash flow. A good way to look at debt collection is that a sale isn't a sale until you have been paid. Customers will delay payment because holding off on paying you is cheaper than digging into their bank overdraft. You're offering them cheap credit, but you're not in business to finance someone else's growth. Always remember, you're not a bank, so don't let them treat you as one. Converting sales into cash is key to securing your future. Xerocon 2015 features a crazy amount of new apps and integration options - but it did feel like there weren't many innovating new players to watch. With one exception - Sendle. Sendle is an app that has been developed out of an existing userbase within another app, TuShare. TuShare was a crowdsharing recycling community, where users could give away things they no longer wanted, to someone else - for free. TuShare overcame the location barriers by creating a way to tap into a variety of couriers to create an easy, flat rate shipping service. With people listing items just to access the shipping component of their service - you can see the huge potential of Sendle. It's still in early stages, with their only integration being directly to Xero - but from the testing I've done, the service was great. The prices are amazing, and it's much easier than waiting at the post office, or dealing with 8 different courier websites. The only tricky aspect of integrating Sendle into your business will be ensuring the client data in your Xero file is correct and complete. 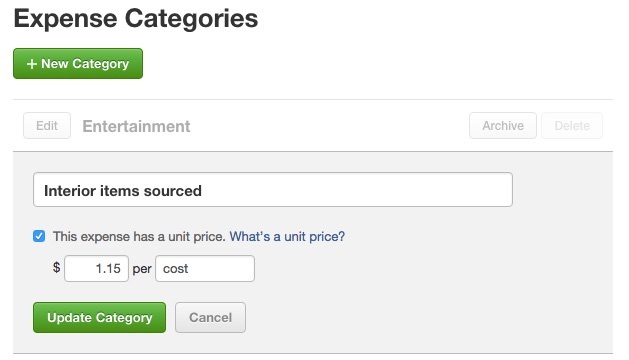 If you're using an e-commerce integration, check whether the billing or shipping address is the updated field in Xero. Compared to the normal shipping processes, that's an investment! The Presale for the Vend + Xero integrated store Online Course is open! To celebrate the launch of our online course launch, we've created a super special promo code for our earlybirds. These are limited, so snap one up while you can. The course is to launch early next year. 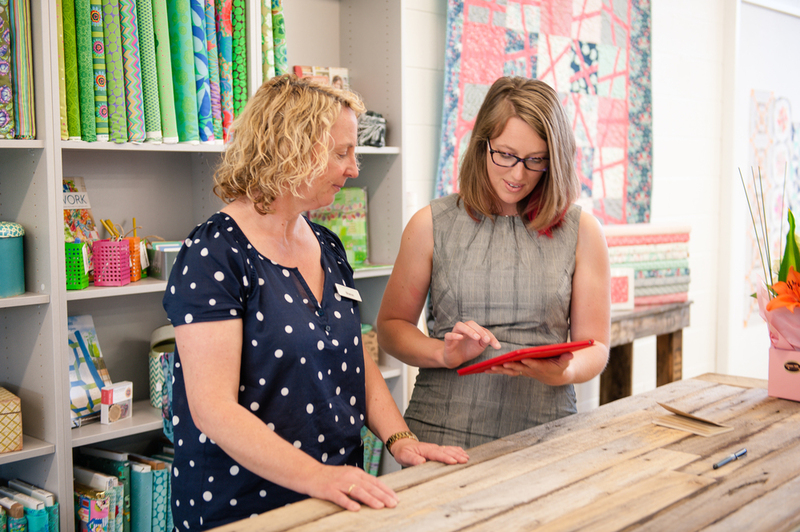 Covering the data flow between Xero and Vend, you can learn how to maximise the integration.